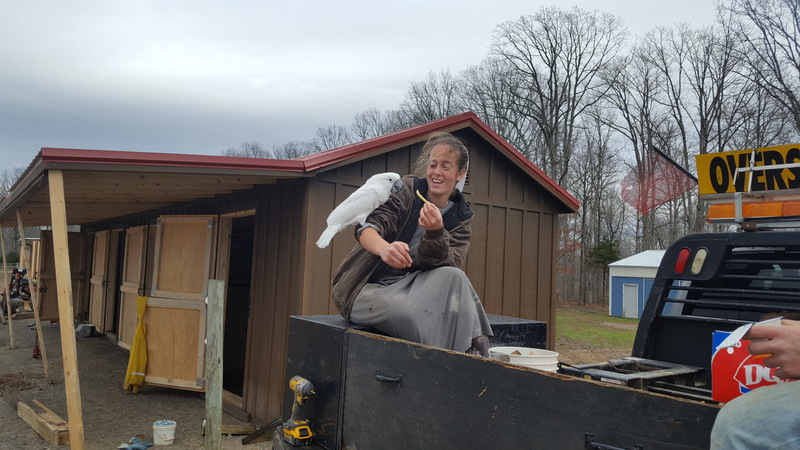 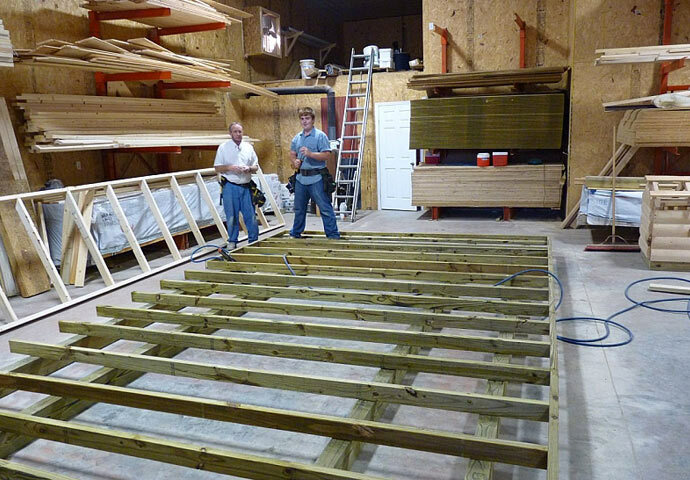 We use 4x6 treated runners under all our buildings. 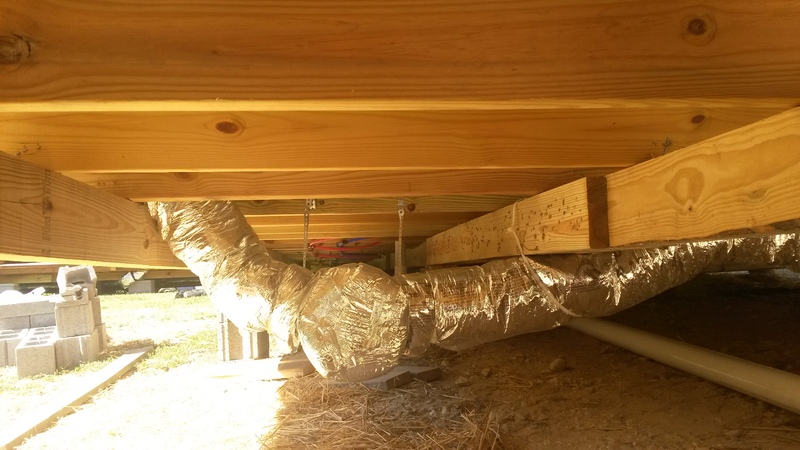 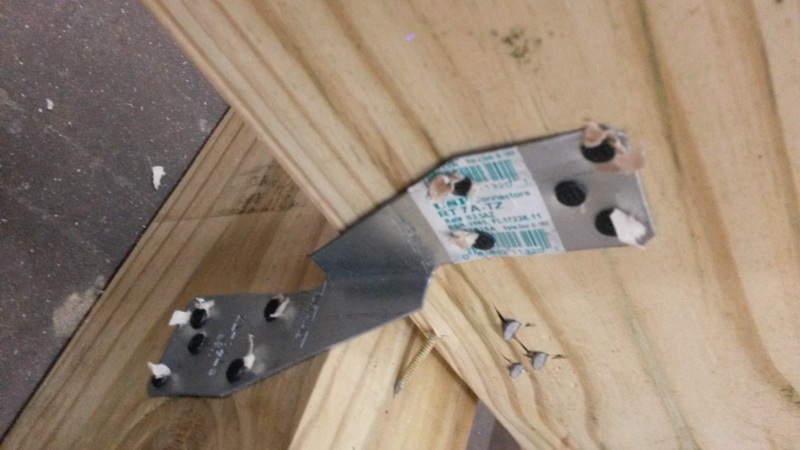 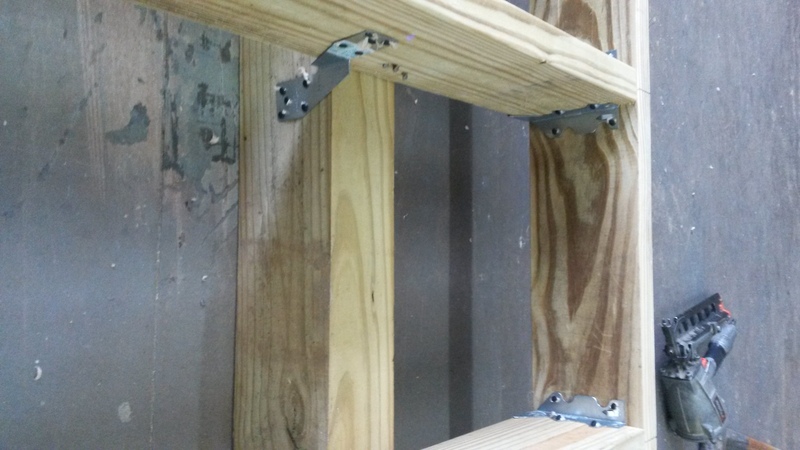 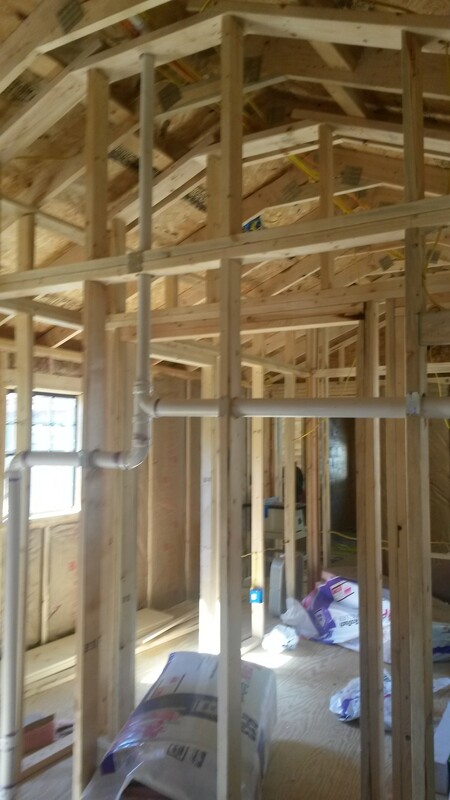 We then fasten 2x4 treated joist 16” OC and fasten with fasteners made for treated wood. 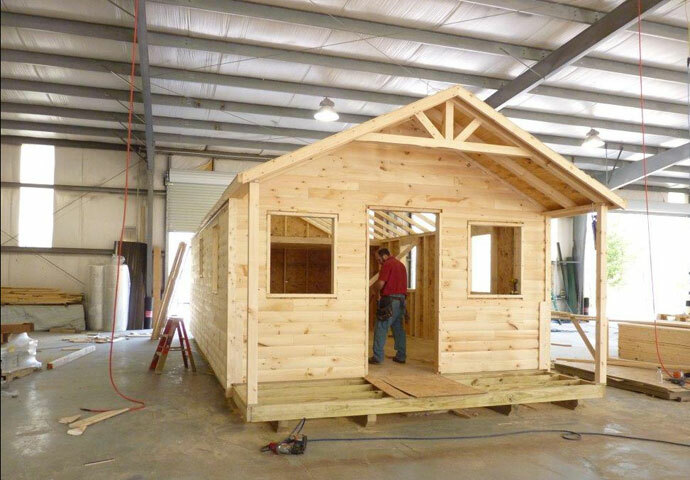 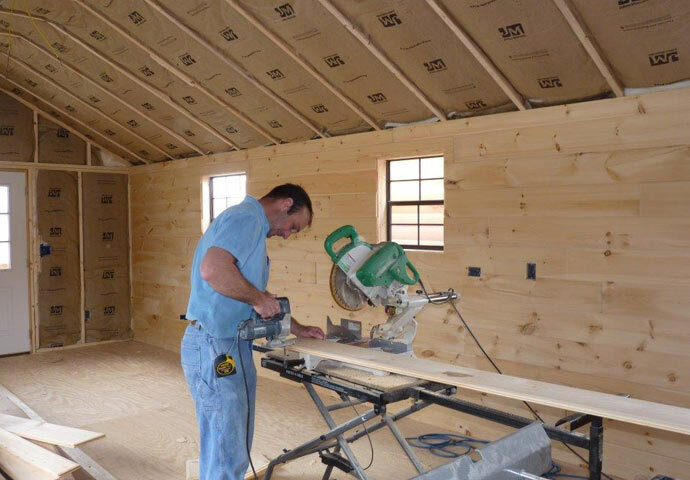 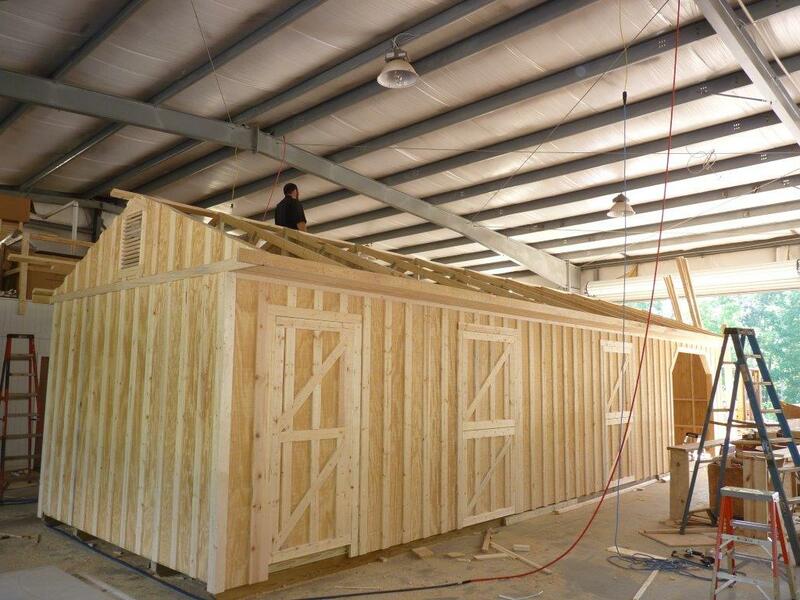 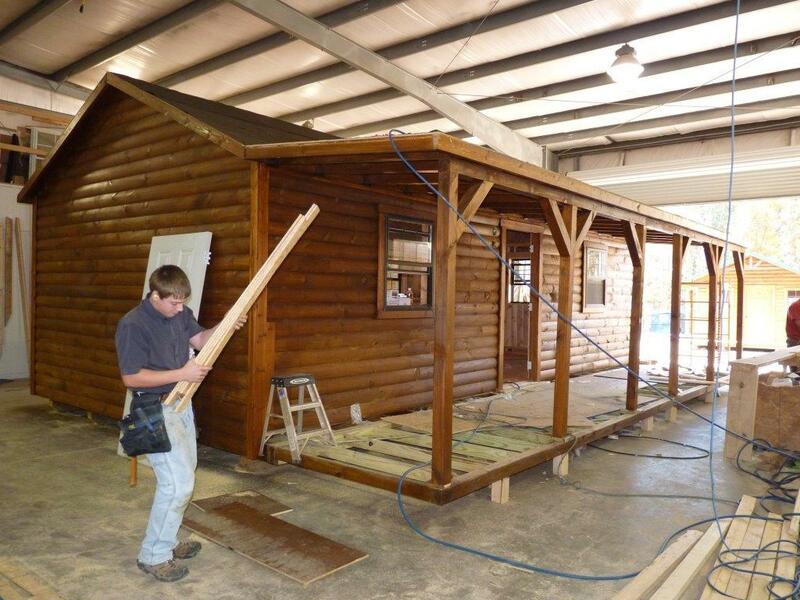 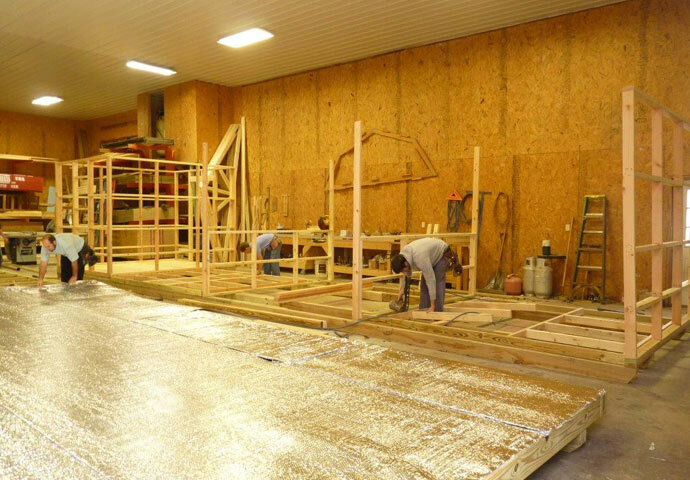 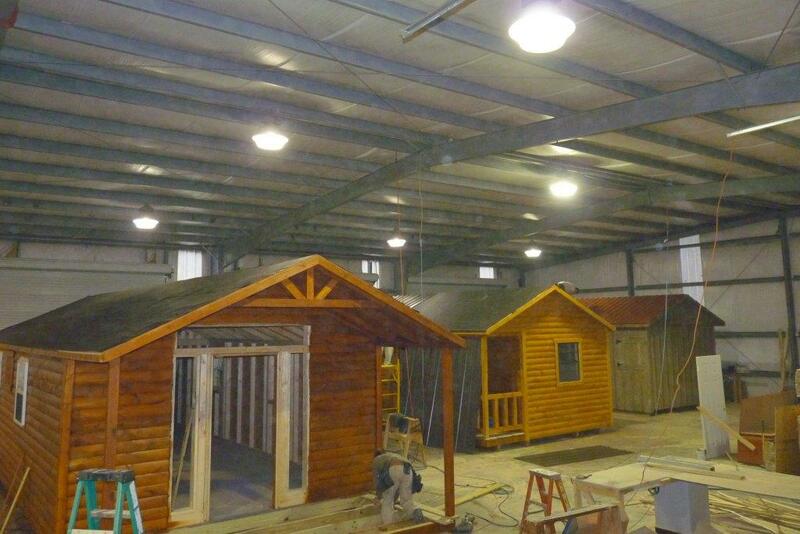 We frame up our side walls using high quality lumber and use metal T angle bracing on all log siding buildings and OSB bracing on the front wall. 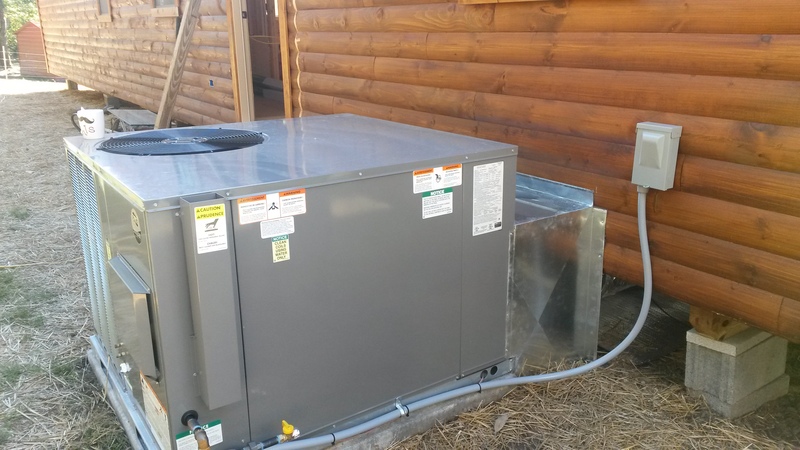 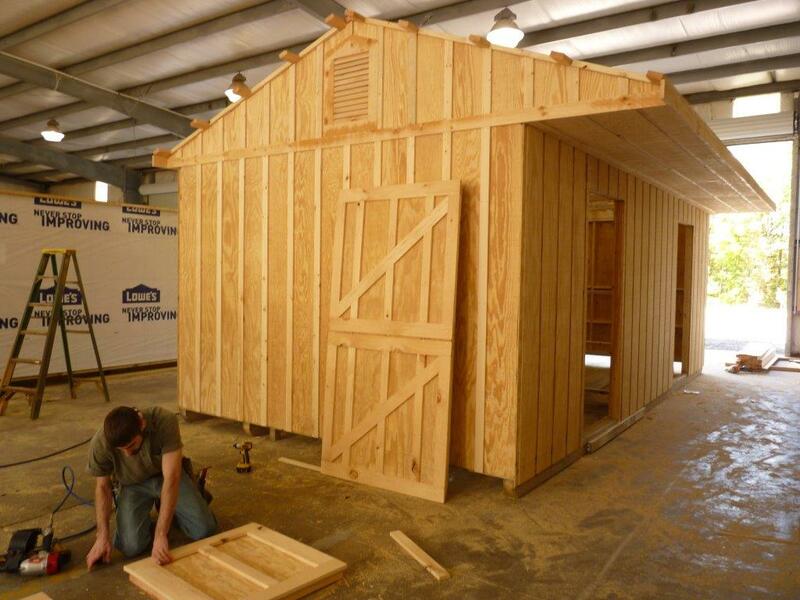 Storage sheds come standard with 7/16 osb and shingles on the roof. 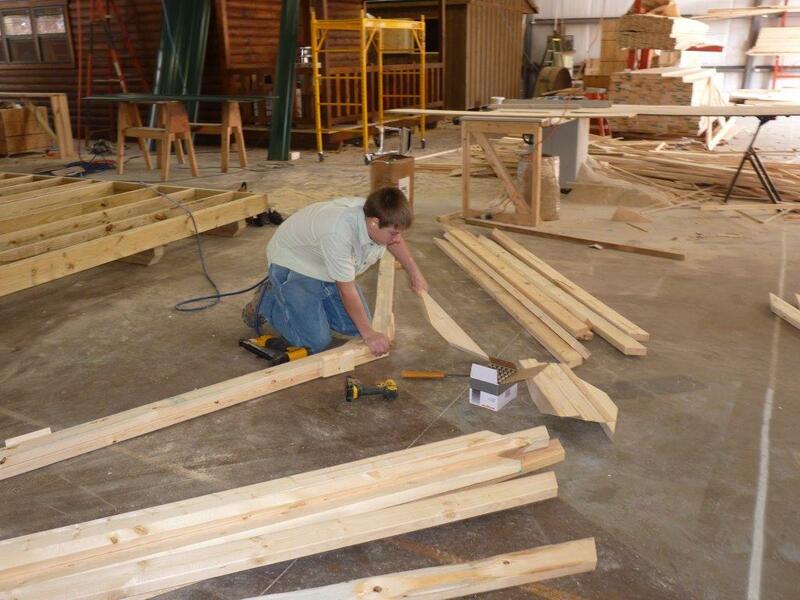 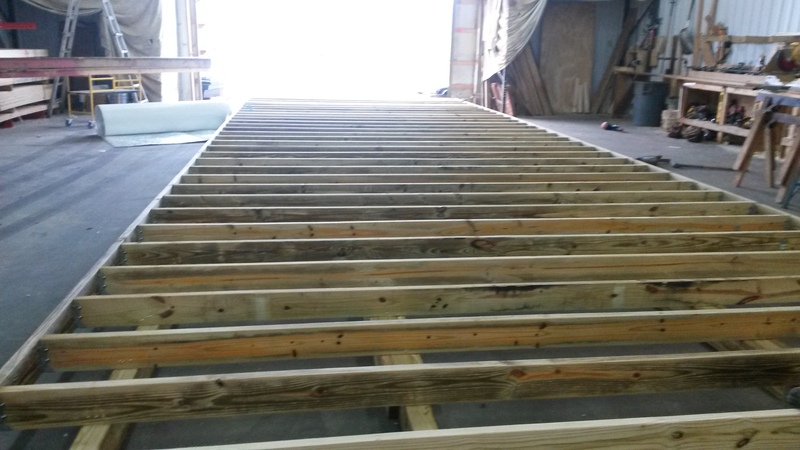 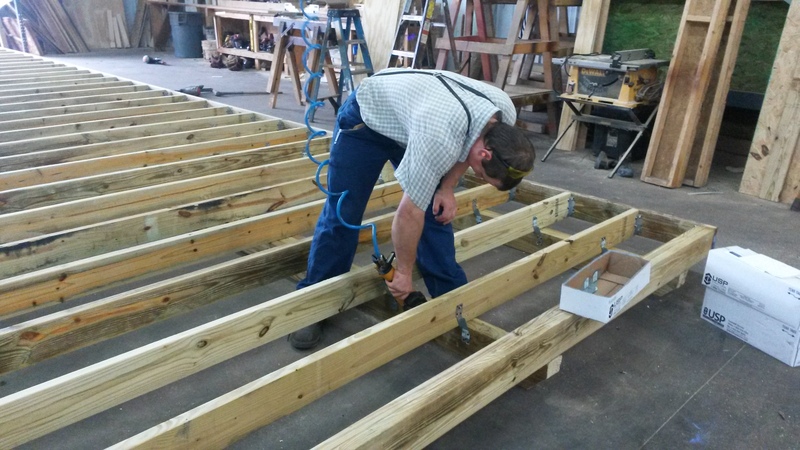 4x6 skids and floor joists are constructed of treated lumber and carry a 40 year warranty. 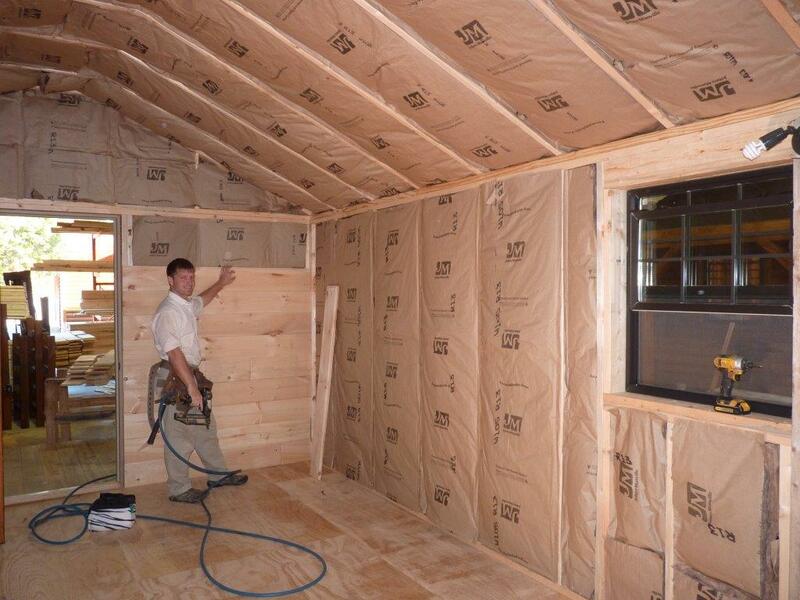 LP smart panel siding has a 5 year replacement warranty and 50 year prorated warranty. 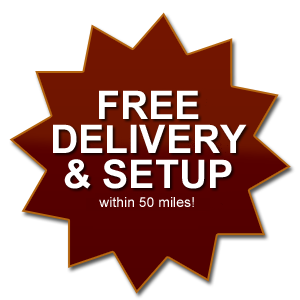 Choose from 25 year Owens Corning shingles or 40 year metal roofing. 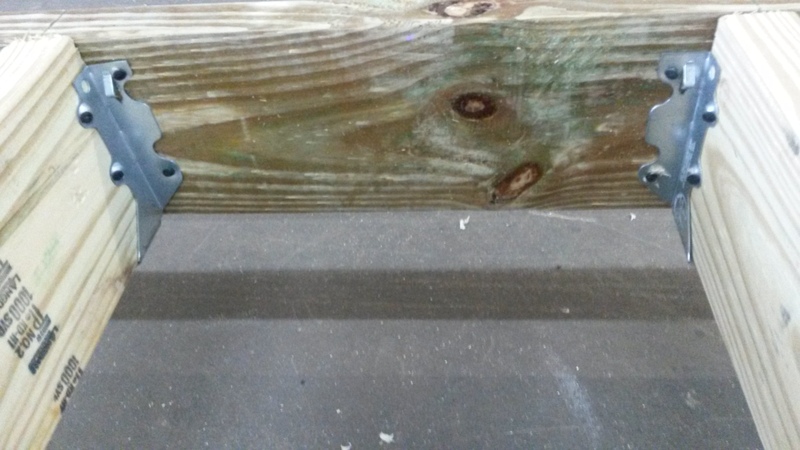 All exposed wood is nailed with ring shank, galvanized nails to prevent rust. 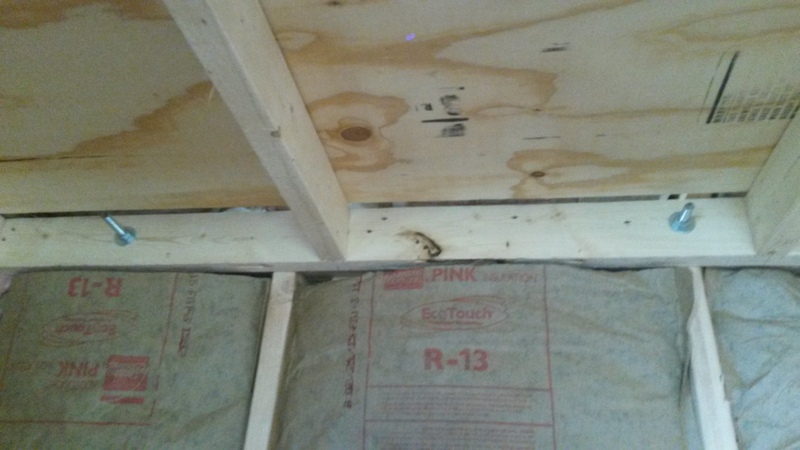 We include a 1 year warranty on any defects resulting from construction or workmanship.